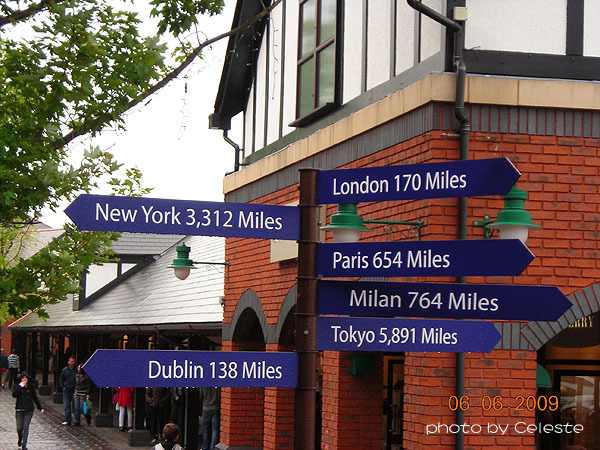 This is Cheshire Oaks Designer Outlet Village. Once being the largest outlet centre in Europe, it remains today as the largest outlet centre in the UK. With a total of up to 145 stores, you can find here merchandise of all kinds, from sports wear to items with luxurious brand names. 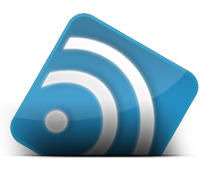 From clothing to accessories, and even stereo systems, this is the best place to buy quality items at a bargaining price. 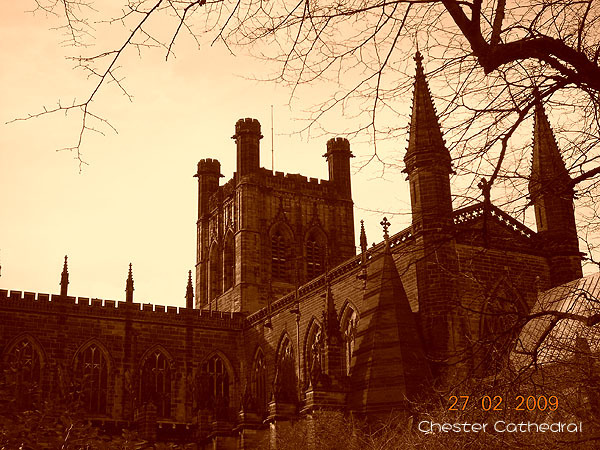 Although it is no Great Wall of China, Chester City Walls are spectacular in their own way. 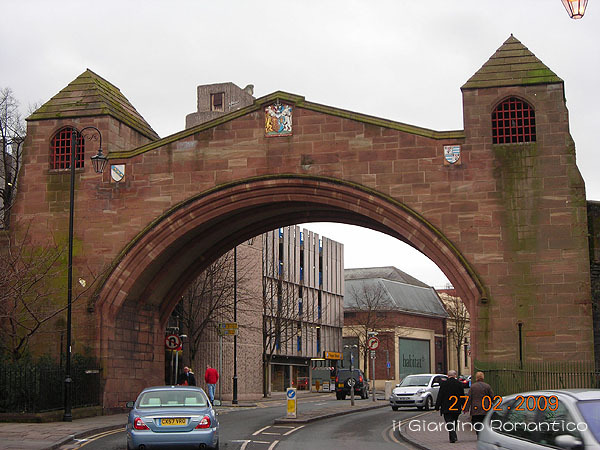 For a small town like Chester, walking around the city walls is a great way to catch a glimpse of the most unique sights around the city. The history of its oldest sections dates back to 120A.D., and it is the most complete walls preserved in the whole of the United Kingdom. 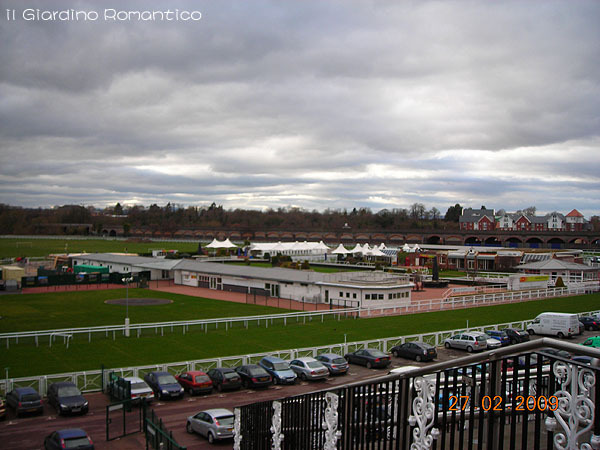 One's excursion to Chester cannot be complete without a walk around it, unless, of course, the weather is unfavourable. 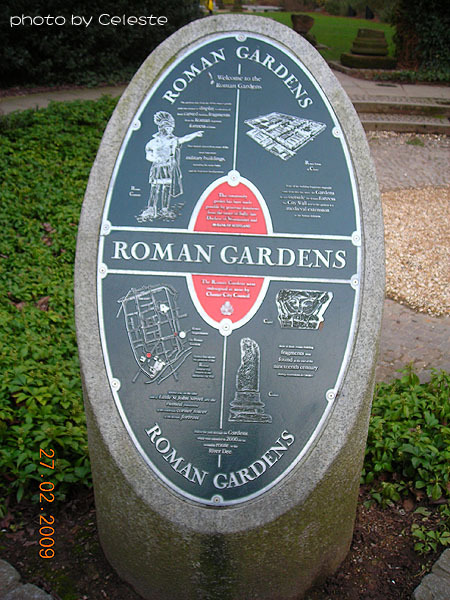 Reminents of Roman influence is still ubiquitous in the city of Chester. The cathedral started out as a Roman basilica, allegedly dedicated to St. Paul and St. Peter. 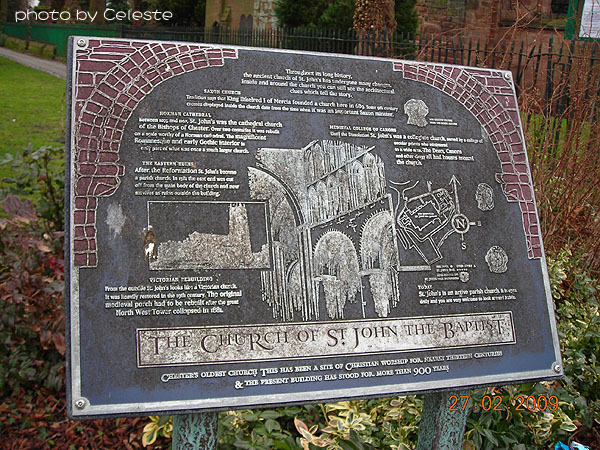 In 1093, a Benedictine monastery was built on the site. During the reign of Henry VIII, it finally became a cathedral of the Church of England. The building is a mixture of Norman and Gothic architecture. Admission to see inside the cathedral costs £4. 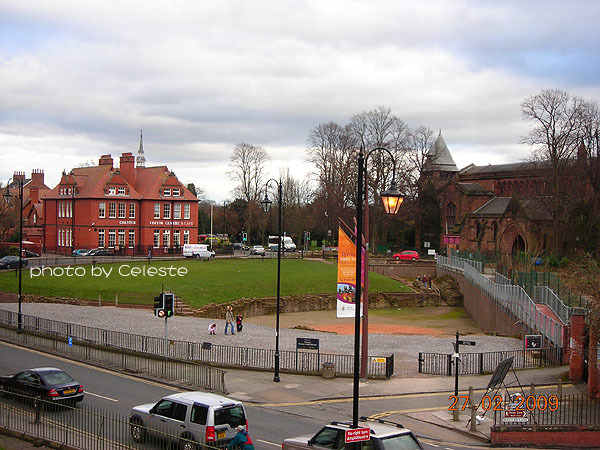 This article was meant to be posted after I've shared Chester City Walls. However, the timing works out well, since as I publish this article, I am actually at the race course, watching a horse race! 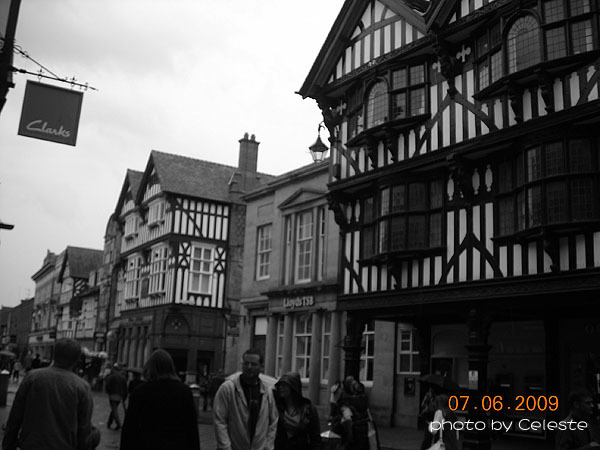 We had very little plans for our time in Chester. Basically, all we had planned to see was the Cathedral and the City Walls. It was nice to stroll around a new city without a plan sometimes. It was even nicer to have a long lost friend by your side. It was amazing how much we still have in common, even after all these years. We walked by the church, and decided to take a look inside almost simultaneously! If you look at the church from the outside, each one looks pretty similar to one another. Well, at least, some them may not look special from the outside, but it is usually the interior that is the most breathtaking! 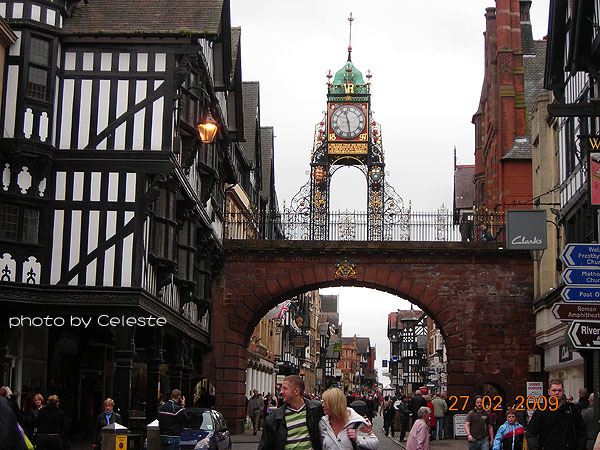 Speaking of Chester, I recall one of the first conversations I had with a Chester graduate, who is now my course mate, about the city. I had little clue, then, to what she was talking about. No matter how precise her description was, there's always a piece missing from the puzzle when you don't get to see it with your own eyes. She said to me, that one of the many reasons she loves Chester so much was because there's this clock tower in the center that brings people right back to it, no matter where they go. I think, the clock is like the heart of the city, and the people are like blood, i.e. 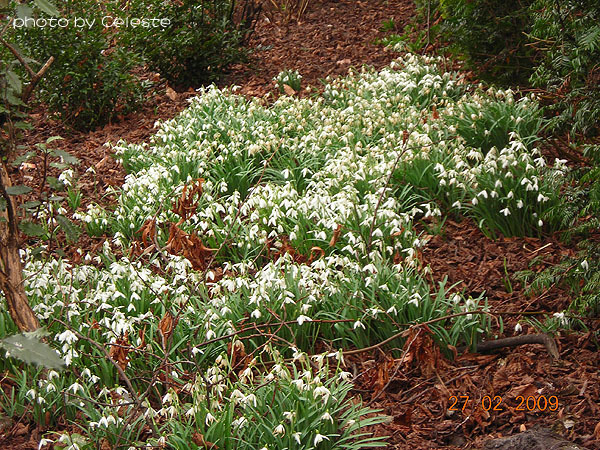 no matter where it flows off to, it always returns to the heart. 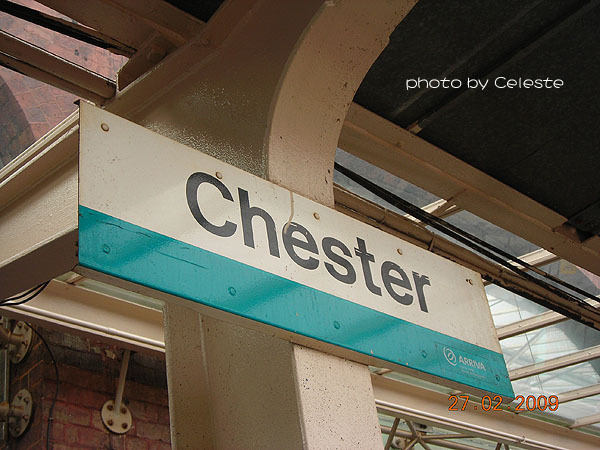 What kind of a place is Chester? I've never heard of the place prior to my arrival in the UK. Interestingly enough, there are three mates in my MA who were Chester fellows. On top of that, every single person who had been there had had only good things to say about the place. Because I didn't 'know', it lessened my desire to visit before. However, when a friend you had not seen in 14 years comes to visit you, you're bound to pick up surprises wherever you go!